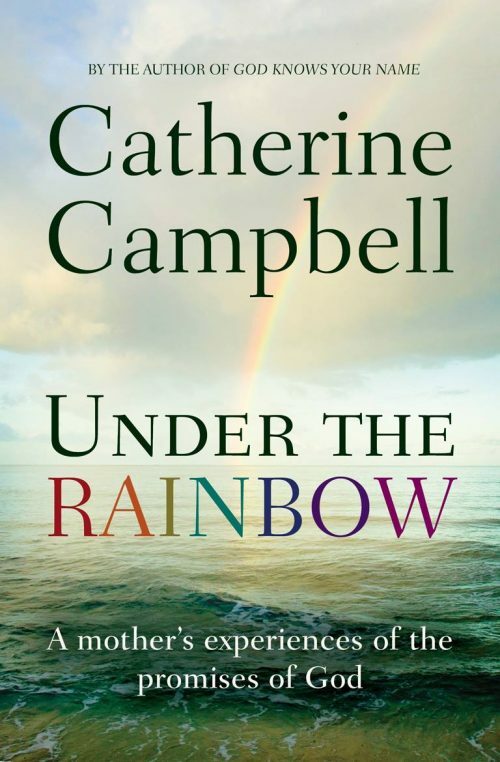 The sight of a rainbow is more than a beautiful natural phenomenon. 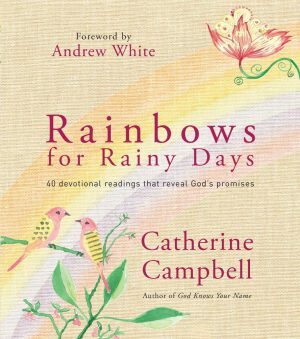 For behind each physical show is a reminder of a God who always keeps His promises – especially in the middle of life’s storms. 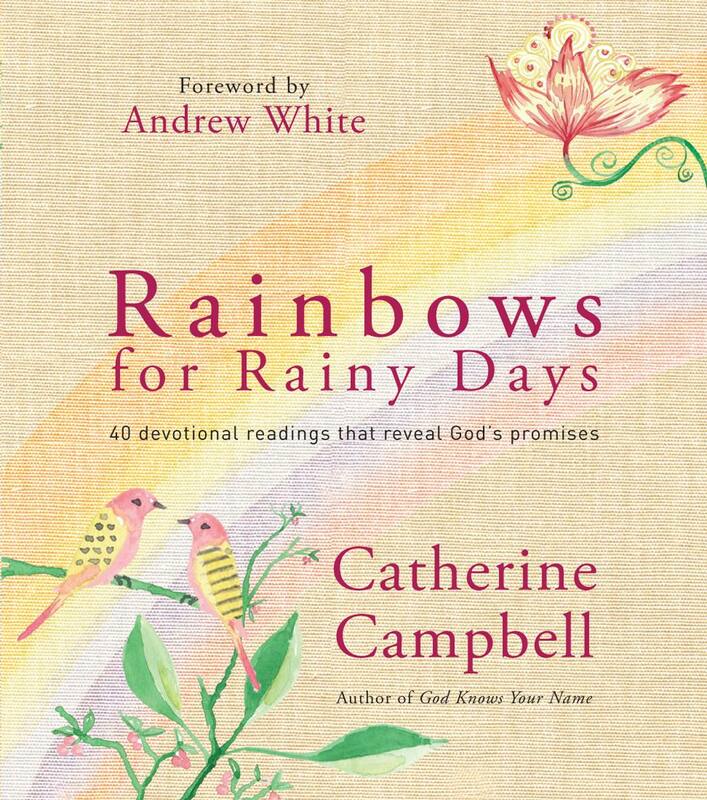 ‘Rainbows for Rainy Days’ is a full colour, hard back book containing 40 devotional readings. 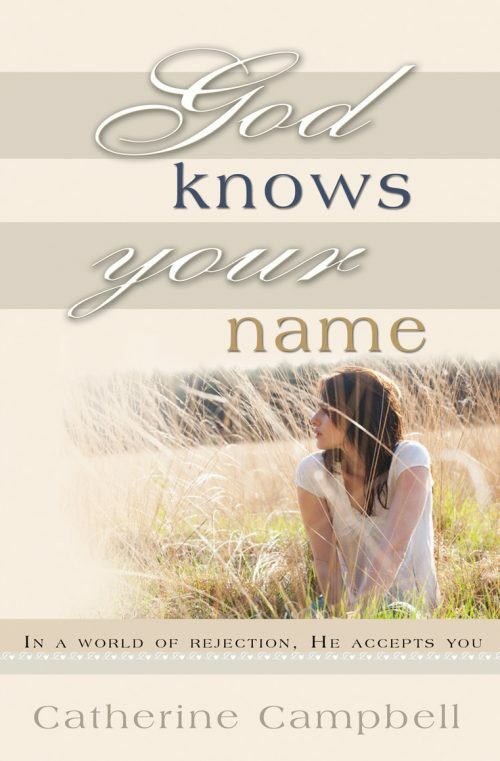 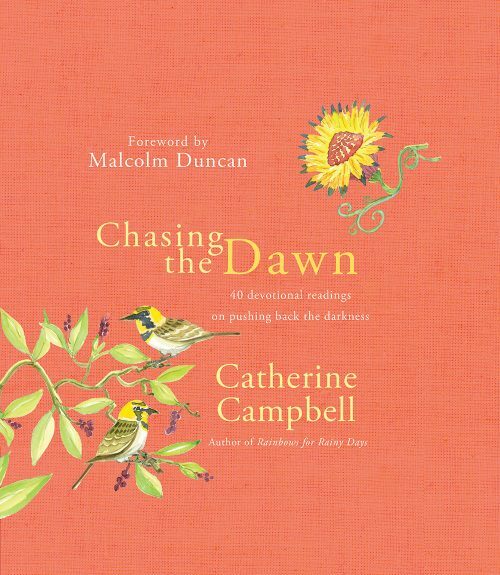 Bringing together a selection of promises from the bible, Catherine’s writings encourage the reader to trust God for whatever situation they find themselves in. 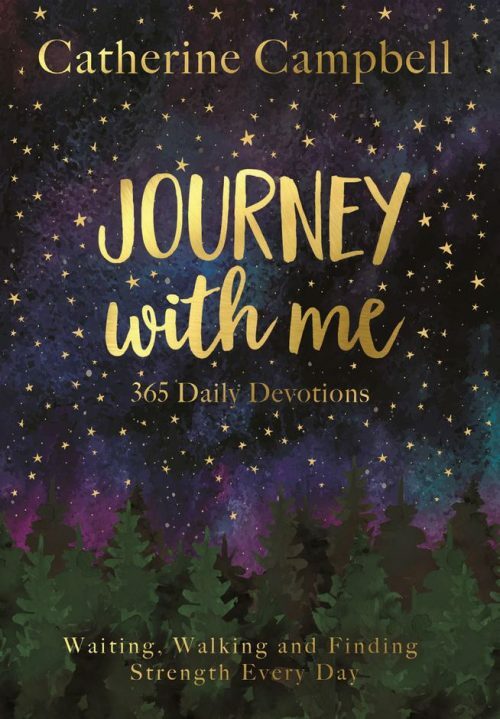 Uplifting and inspiring, this little gem will brighten any rainy day!